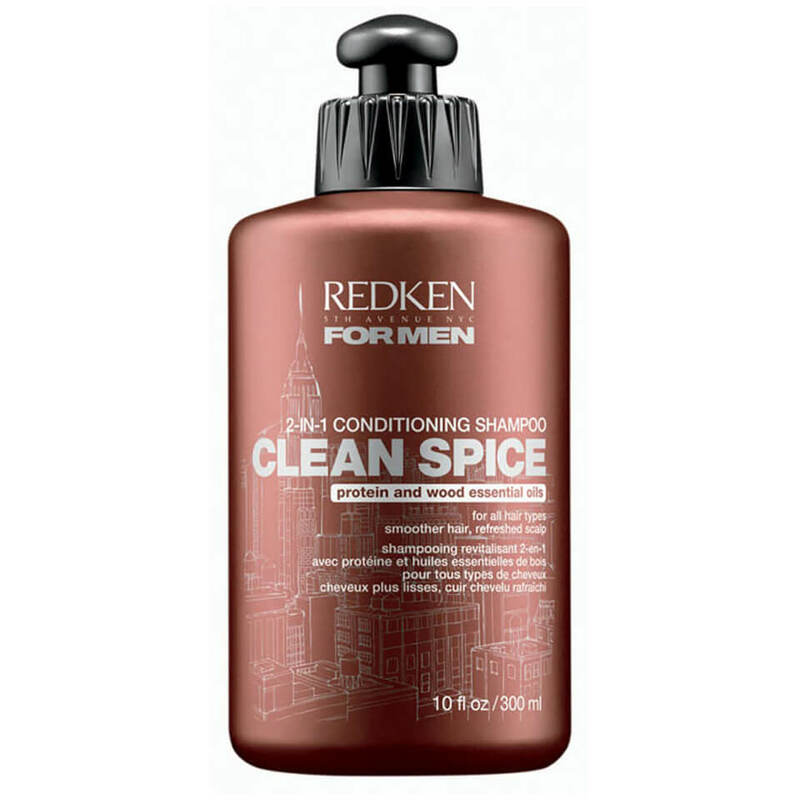 Daily shampoo for hair visibly lacking density. 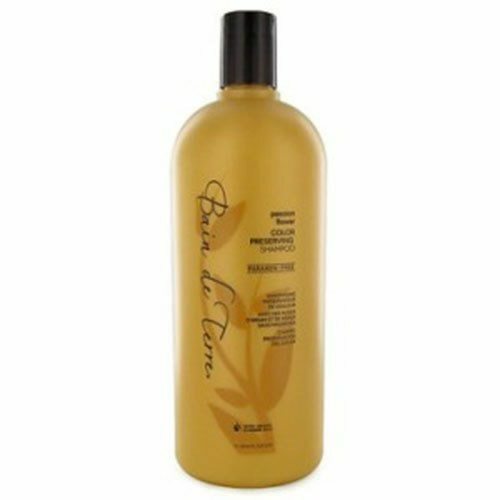 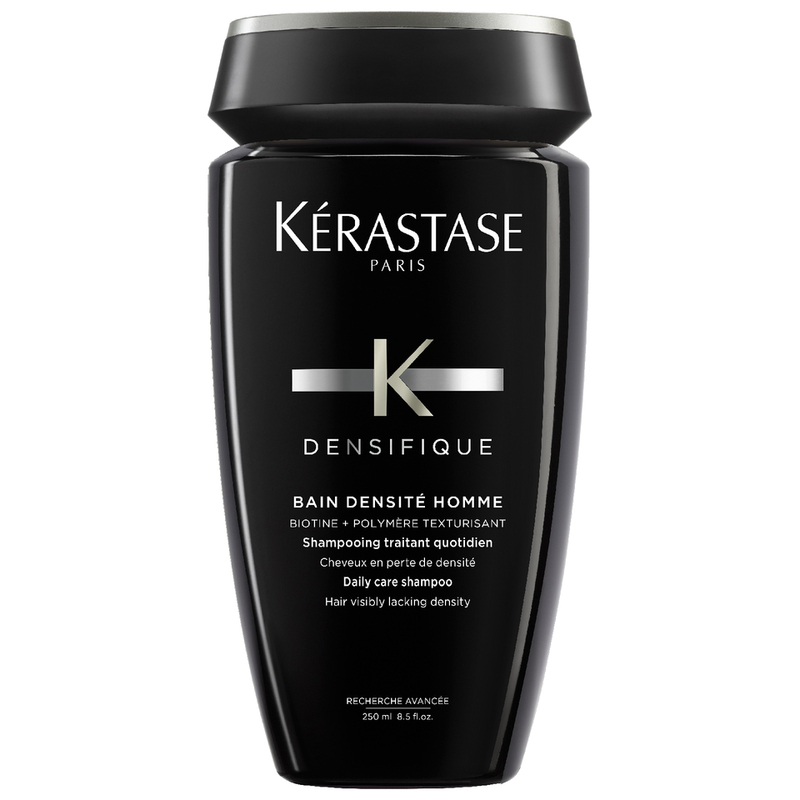 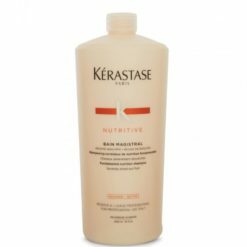 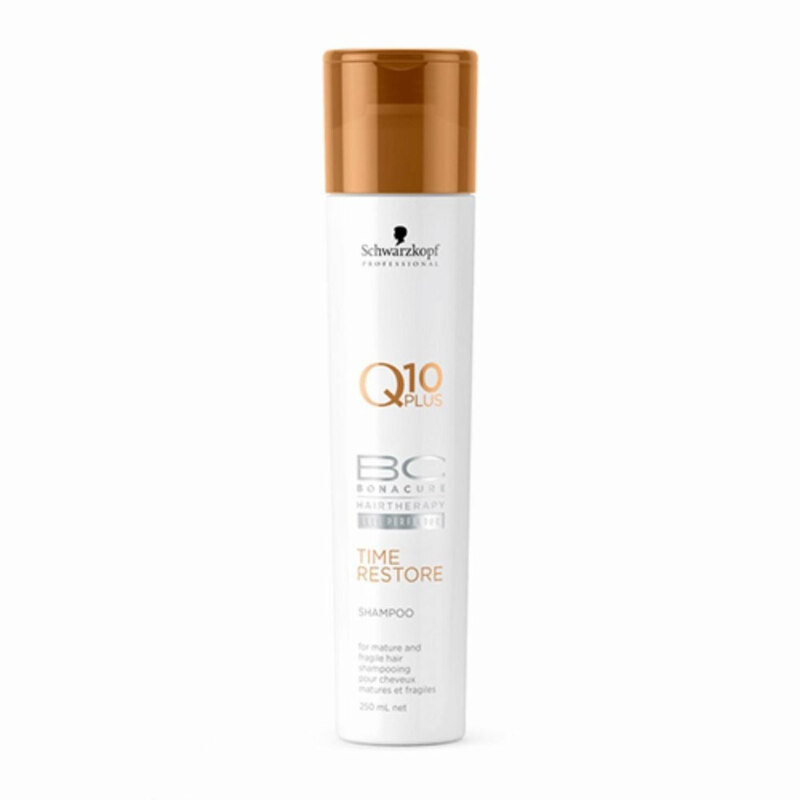 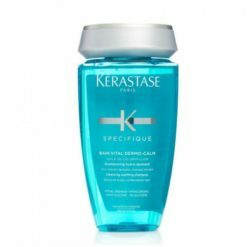 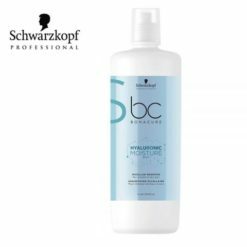 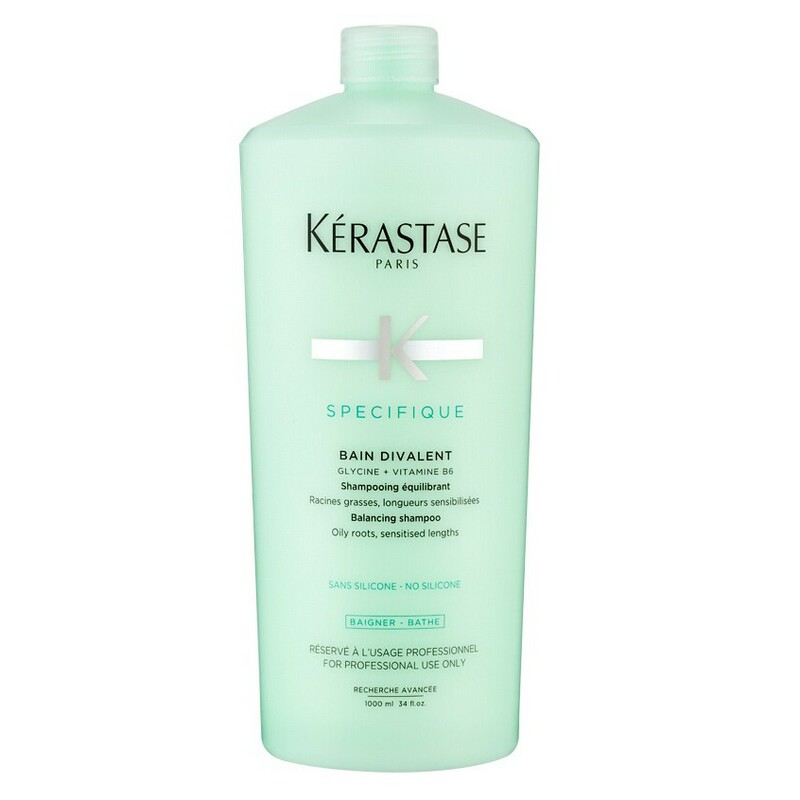 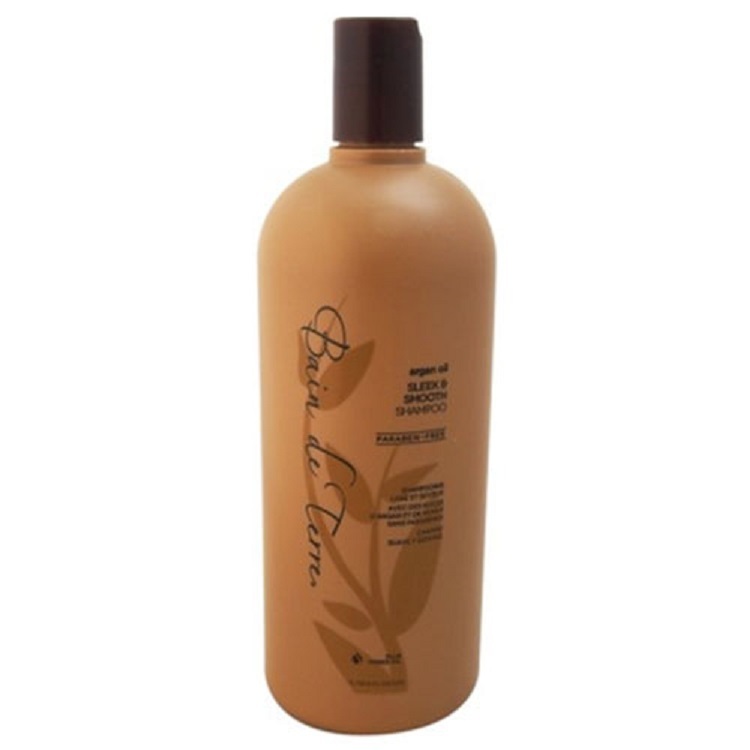 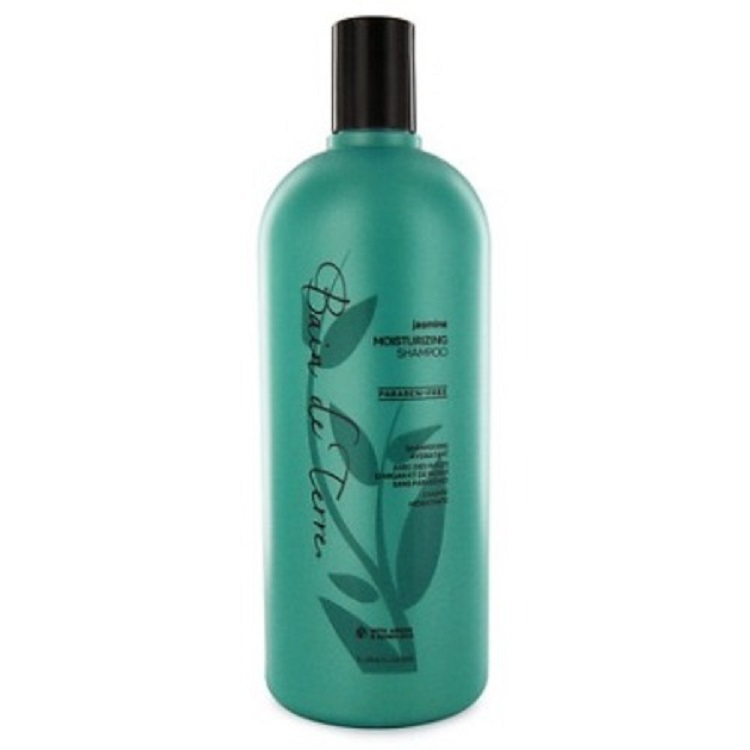 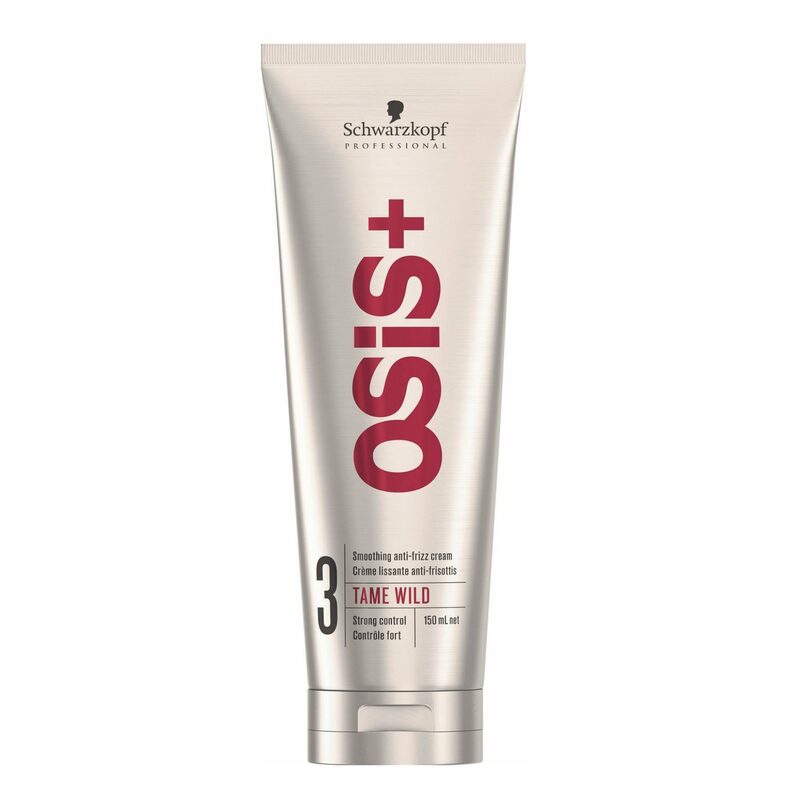 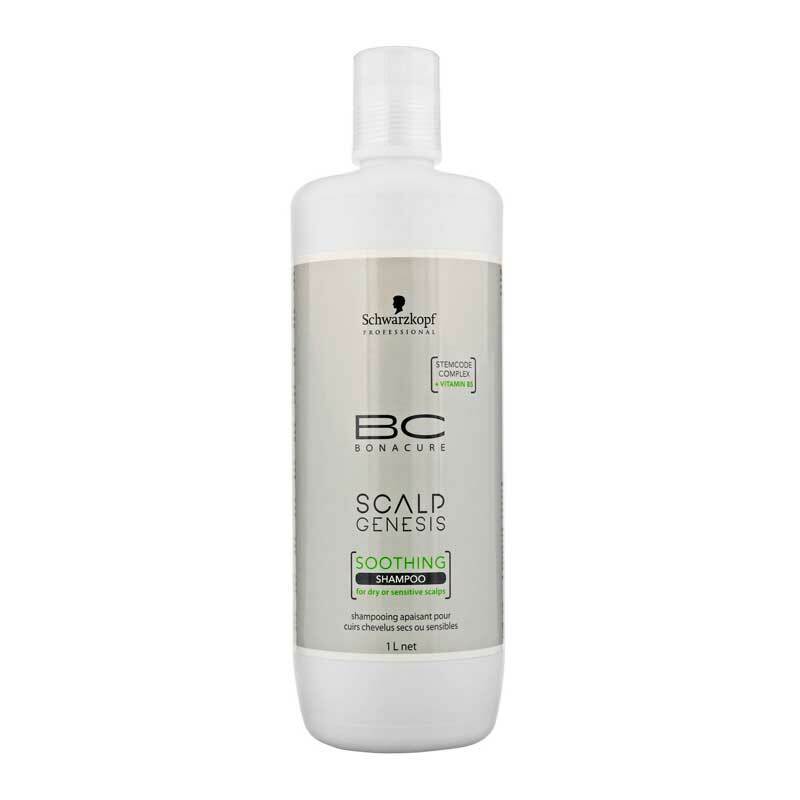 Utilizing Biotin and Texturizing Polymers, the formula lifts away impurities whilst performing a thickening effect on the hair fibre; it effectively cleanses and refreshes the scalp whilst promoting denser looking hair over time. 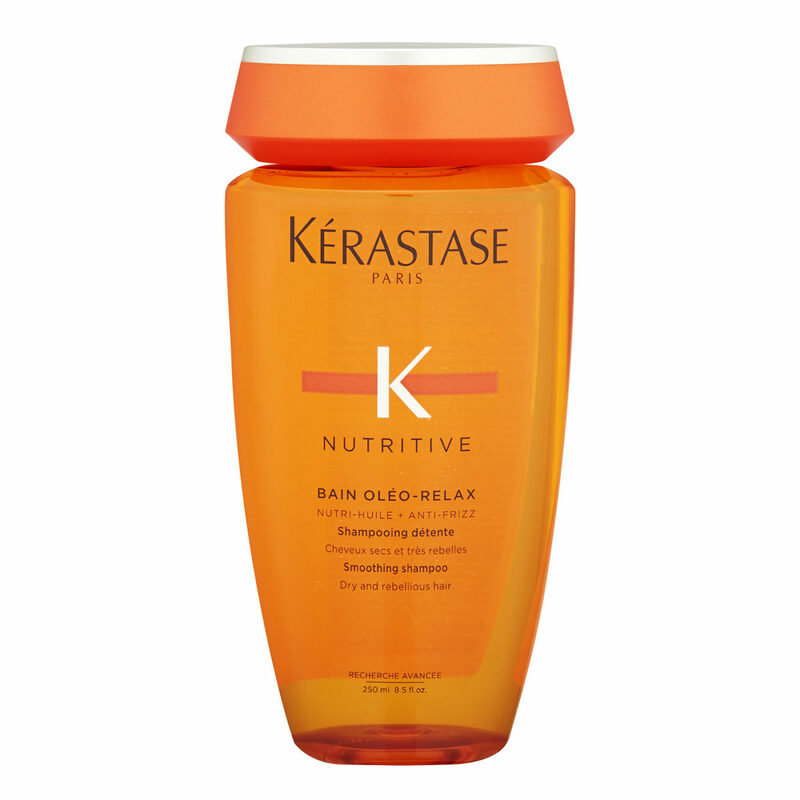 Work a nickel-size amount of shampoo into wet hair and scalp.